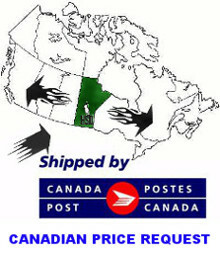 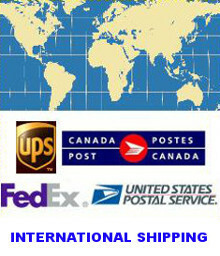 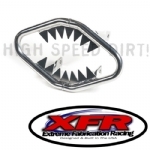 XFR manufactures the best ATV aftermarket parts in the world! 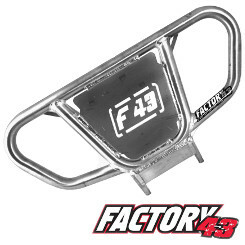 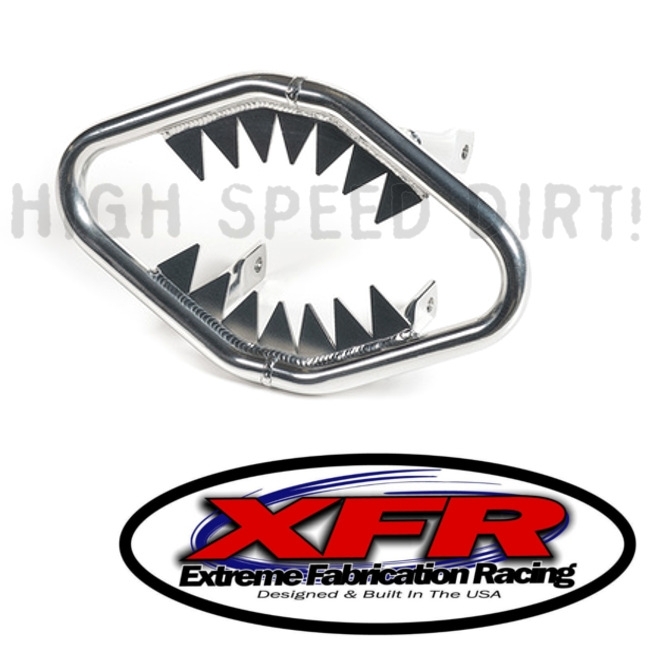 Extreme Fabrication Racing's Jaws Bumper is custom engineered specifically to replace your stock bumper and give you a uniquely mean and aggressive look while protecting the front of your Honda TRX450R ATV from brush, stumps, trees and most other debris that may impact your quad during normal trail riding. 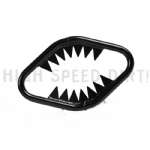 The jaws bumper is hand crafted and 100% American Made from domestic high quality aircraft grade aluminum to ensure superior strength and durability. 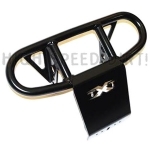 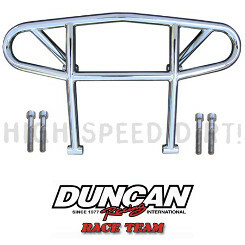 They are designed to bolt up to OEM mounts without any modifications. 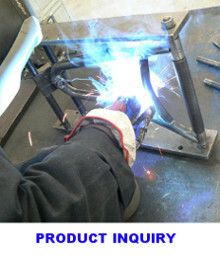 All necessary hardware for installation is included.